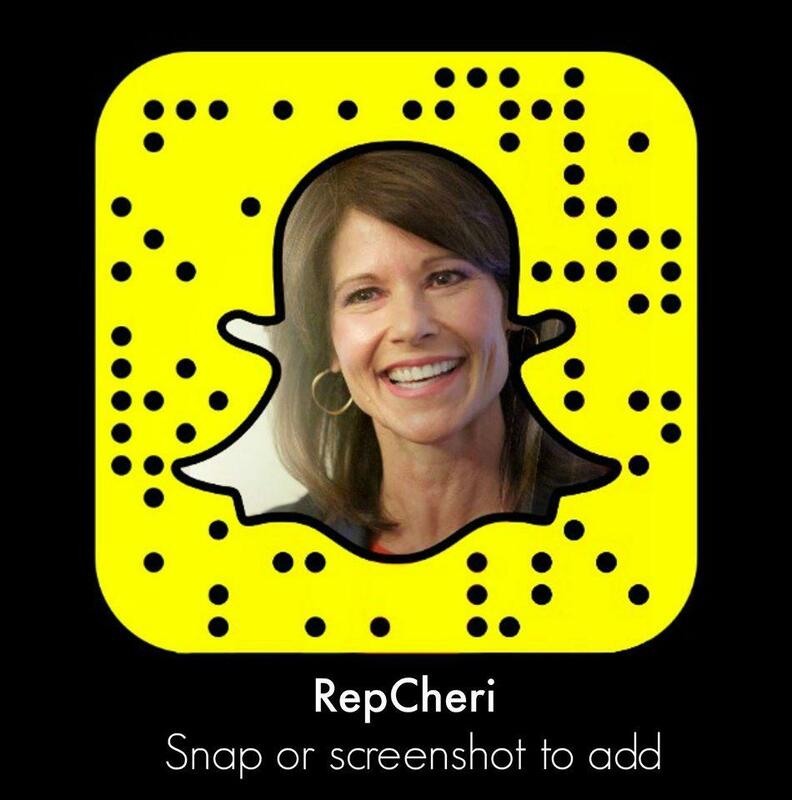 Washington – Today, Congresswoman Cheri Bustos (IL-17) voted to end the government shutdown. 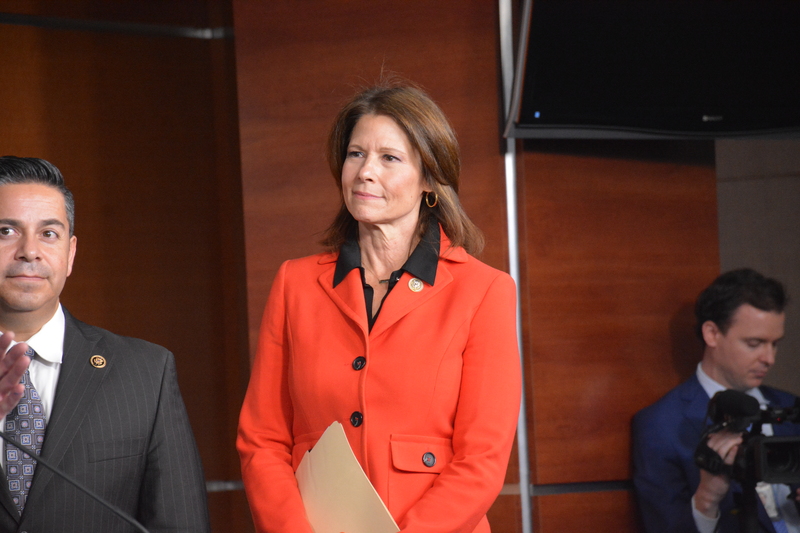 Bustos announced last week that her office would increase its hours of operation during the shutdown to assist constituents of the 17th Congressional District with challenges they might encounter. Throughout the weekend, Bustos spoke with colleagues on both sides of the aisle to help broker a solution. She also participated in a news conference this morning, before the deal was agreed to, calling on Congressional Republicans to bring a bill to the floor that would ensure our military and veterans receive their paychecks and benefits during a shutdown. “While I am pleased we prevented this government shutdown from going on any longer, the underlying issues facing Congress still exist and must be addressed before the new Feb. 8th deadline. Since September, I have voted for three short–term budgets to give Speaker Ryan more time to work with Democrats on a long-term budget. That was a way to avoid these month-to-month midnight shutdown deadlines that our military leaders say are undermining our troops in the field and putting our national security at risk. Today, I gave him a fourth opportunity, which I hope leads to a constructive, bipartisan conversation about how we can move forward together. “Hardworking families across the Heartland are tired of the finger pointing and political games in Washington. They expect us to get this done and I hope that leaders in both parties will commit to working together so we can bring back stability.